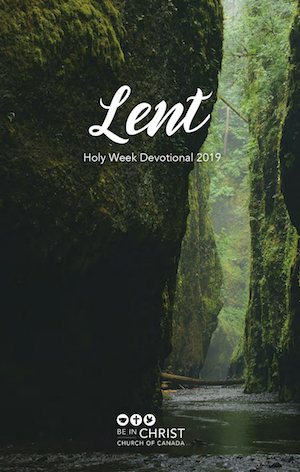 You are encouraged to use the Be In Christ Lent Devotional book during Holy Week, as we begin to move together through all the emotions of Easter culminating in being a church that lives in the reality of resurrection hope. 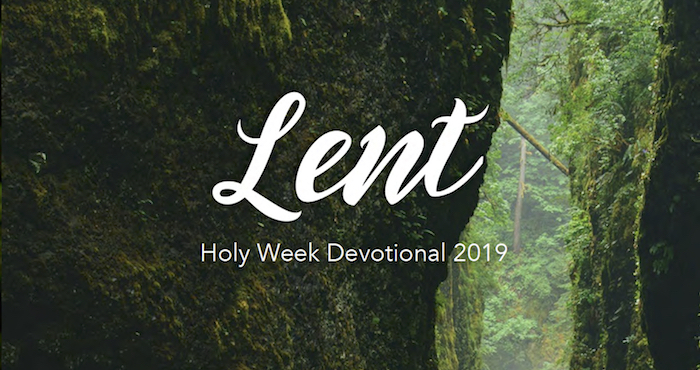 Each day’s reading includes a thoughtful reflection, practical response and prayer. As you spend time going through each day’s meditation, may you become more open and receptive to where God wants to be in your life. Click on the devotional below to begin reading.